Think of it as the folder that makes the cut. 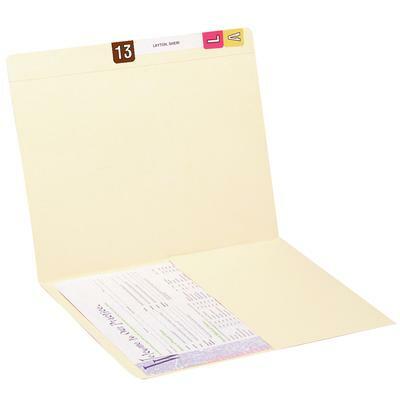 Reinforced full-cut top-tabs with optional fastener that secures file content. Scored label placement marks for consistent label placement. 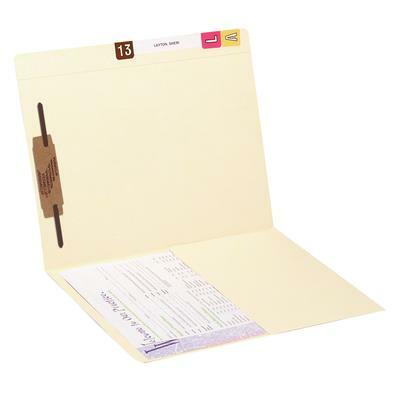 Complete with an inside pocket that’s perfect for small items, this folder is ideal for any practice.